Ensuring a safe and secure Condo is one of the most important jobs for a Condo Board. While this includes maintenance and ensuring major systems are well-maintained, there is also an element of physical security. While you can try to make your Condo a fortress, this is neither cost-effective nor necessary in most cases. The key is to strike a balance of improvements and awareness for your Owners to maximize Condo Association safety and security. 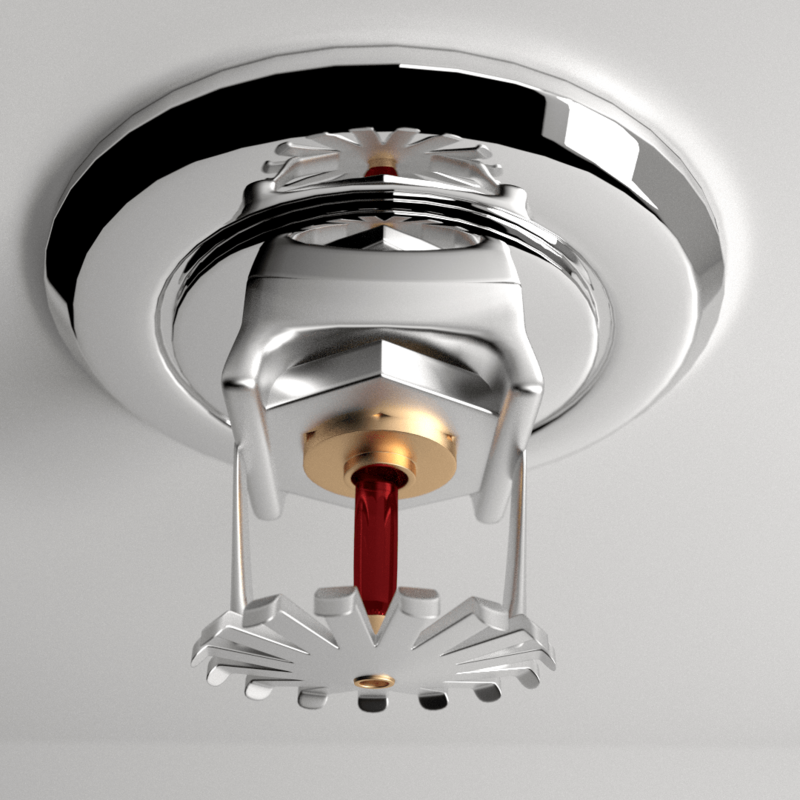 The fire sprinkler – so simple, yet so important to Condo Association Safety and Security. This article captures the basics of Condo Association Safety and Security. First and foremost, you need to make sure your life safety systems – such as sprinklers and fire alarms – are up to code and properly tested. They are the bedrock of Condo Association Safety and Security. The next important aspect is to remember that people are the core of every system. Whether they are your trained staff or your Owners, you need to make sure they take Safety and Security seriously. First and foremost, you need a comprehensive security plan for your Association. Without a plan, you’re likely going to spend money in a vacuum, which will result in wasted money and negligible security gains. A good security plan allows you to identify requirements you want to satisfy – the right mix of physical security, guards, and other aspects – and to operate within a correct budget. It also will ensure you review the possible legal implications of security, which may surprise you. Once you’ve conquered the basics, it’s time for advanced work. Safety and Security 201 tackles the more complicated issues a Condo Association can deal with, including what to do when you have a security incident and how to make sure you don’t over- or under-react. It also includes the debates around installing AED devices. Finally, learn how to get free assistance from your local emergency responders in the form of town hall meetings. While there are many ways you can pay to increase Condo Association Safety and Security, there are also options that are free. Many police departments will do free safety walk throughs around your property through their community liaison programs. They will also train your Owners on how to form a community watch. Learn about these and other important free tips in this article. Human security guards too boring for you? 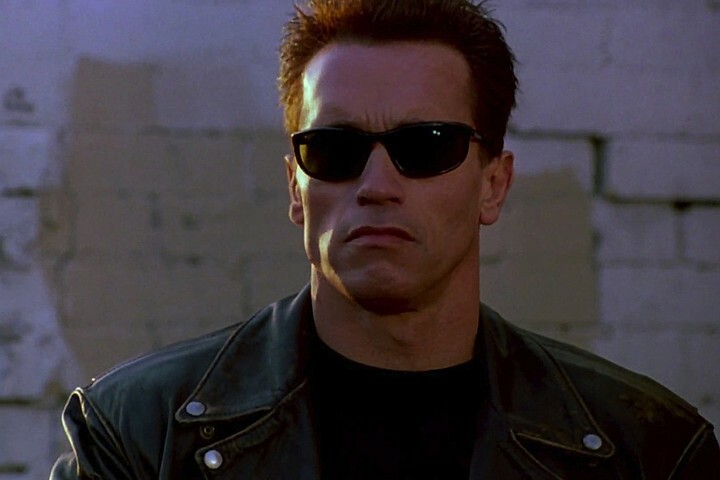 Good news – your robot overlords are coming. You can read all about how robotic guards will be changing the face of security – possibly even in Condo Associations. While it may seem futuristic, it may be only a matter of years before you see these robots deployed in bigger Condo Associations.